- Tulip Park Keufenhof ! One time for one year ! 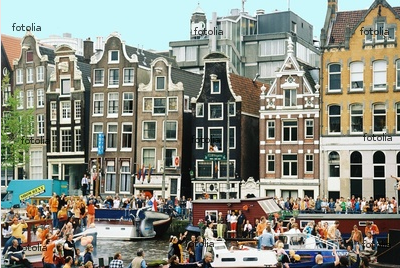 - Night life in Amsterm till 3h in the morning ! 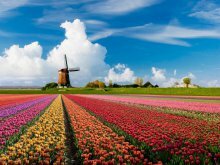 Anyone who truly appreciates nature, flowers and especially tulips should visit Keukenhof – a delightful flower garden and the most photographed spot in the world, where spring bursts out in all of its colorful majesty. 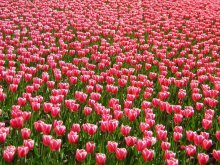 Nowhere else on Earth you will find such an abundance of colors and fragrances. Can you imagine? 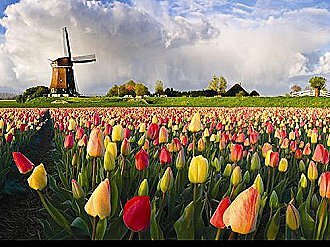 More than 7 million flower bulbs are planted in this fantastic park annually, forming a fabulous décor for the most beautiful photos. 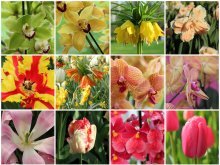 Keep in mind that art and flowers go hand in hand in this genuine spring experience! 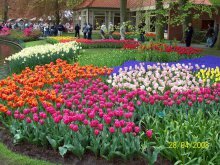 Covering an area of 32 hectares, Keukenhof, known as the ‘Kitchen Garden’ (because once herbs for the kitchen of the castle of Jacoba van Beieren were collected here) and the ‘Garden of Europe,’ is located in the South Holland in the small town of Lisse, just south-west of Amsterdam. Return: 7h in the morning at the station metro 4 cantons.